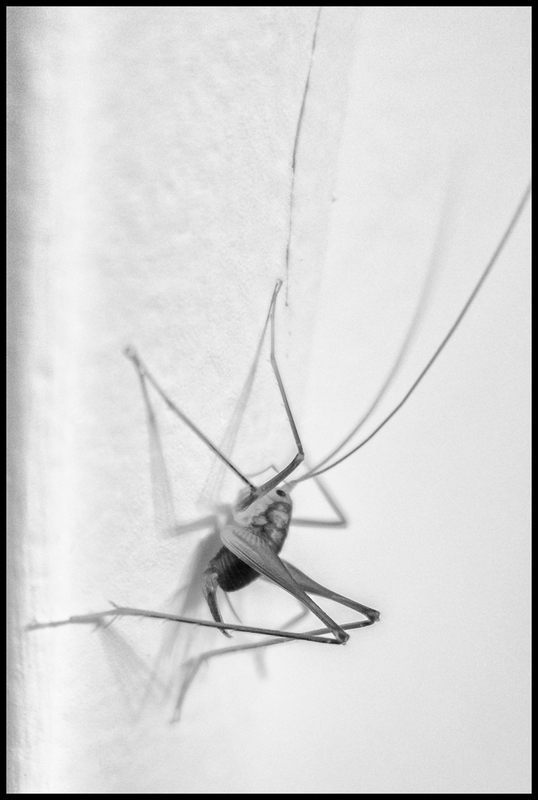 For as long as I can remember we’ve had, from time to time, crickets make an appearance in our house. I believe they live in the crawl space and make occasional forays into the lower level of the house. They don’t bother me and I’m hesitant to get rid of them. The thing is that our house is probably their entire universe. We’ve been there for twenty years and I’ve been seeing these crickets throughout that time period. Since I imagine crickets down have a particularly long life span, we’re talking about generation after generation of crickets. The funny thing is that, unlike other crickets I’ve encountered, they never make any noise.